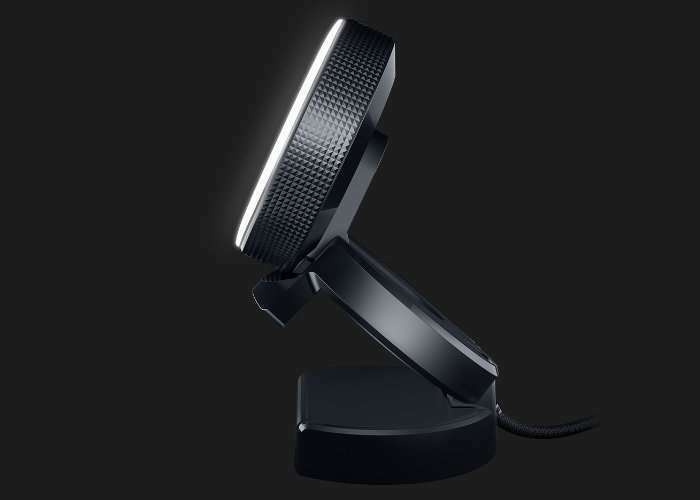 Razer has created a new web cam which has been specifically created for professional streamers and includes its own ring light to remove harsh shadows and provide “flattering lighting” whenever you need quickly and easily. 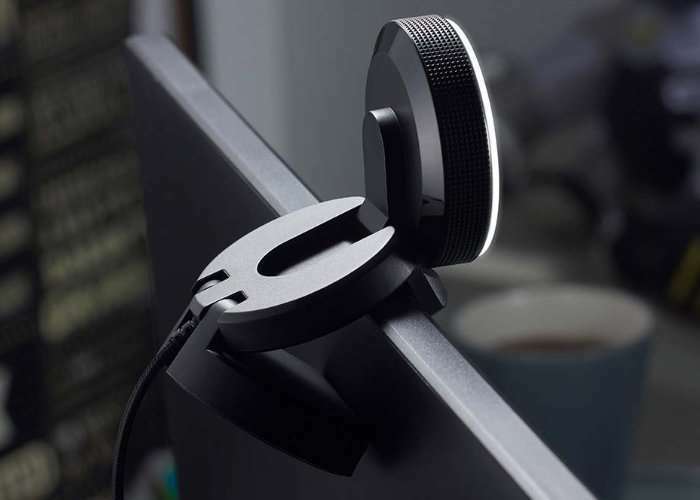 The Razor Kiyo is capable of capturing video at a 720p resolution at 60 fps or 1080 resolution at 30fps for Full HD, and maintains visual fidelity when you stream. This means that viewers can be completely immersed the way you are, with footage just the way you see it in-game. 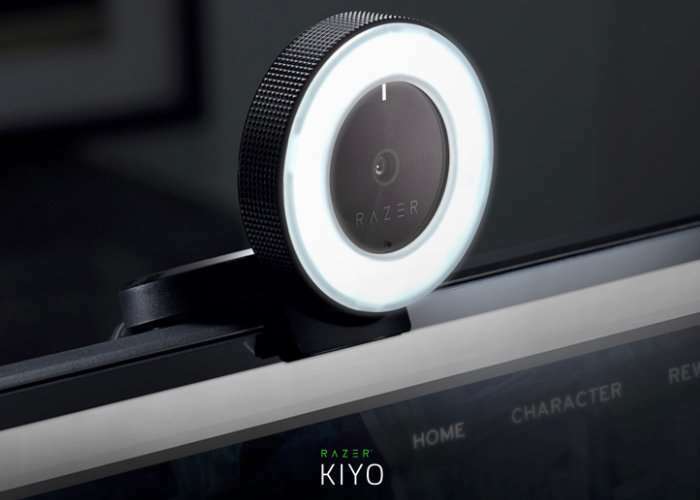 The Razer Kiyo supports streaming on popular platforms like Open Broadcaster Software and Xsplit, so you can continue using your preferred streaming platform of choice to reach your audiences. Get a carrying case for your Razer Kiyo when you purchase one from now until Oct 27th. For more information on the Razer Kiyo jump over to the official Razer website via the link below.